The largest social movement in Romania with over 1.1 million volunteers involved in 6 years of activity. The project’s vision is a country with no garbage and the shared values are passion, trust, respect for nature and involvement. In 2009, Mirela Iordache, member of Urban Development Association, was part of the team that started the project “Let’s Do It, Romania!”. 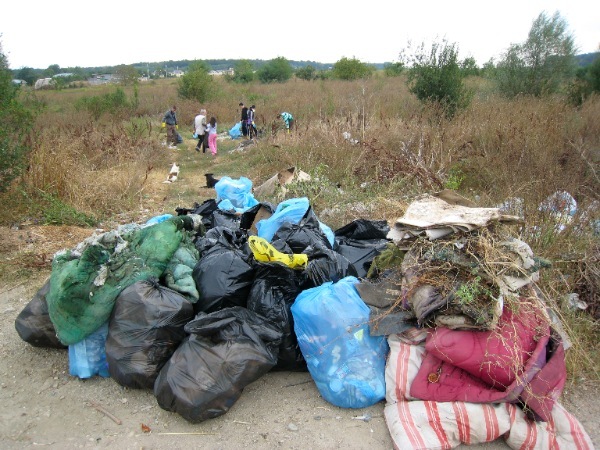 Our volunteers participated in 2010 in the first action of the project in order to clean Romania in one day. During 2010-2015, the volunteers “Let’s do it, Romania” were able to collect over 2,200,000 bags of rubbish, that means 22,500 tonnes. Since 2010 until today, more than 8,500,000 volunteer hours were dedicated to the project.